ٍHERAT -- Afghans throughout the country celebrated Afghan National Defence and Security Forces (ANDSF) Day on Thursday (February 28), commemorating the nation's armed forces and the sacrifices they have made for peace. The Afghan government created the tradition in January 2017. In Herat this year, more than 200 residents and local authorities gathered at headquarters of the 207th Zafar Corps of the Afghan National Army (ANA) to praise the efforts of security forces in maintaining security and in the fight against terrorism. They were joined by more than 3,000 personnel from various forces, including the ANA, the Afghan National Police (ANP) and the National Directorate of Security (NDS), who showcased their military capabilities and held a parade for security and other government officials. The Afghan Air Force also participated in the demonstrations. In Herat, women and children offered bouquets to the security personnel to show their support and thanked them for their efforts to defend the country. Locals organised various campaigns to show their support for the security forces, including blood drives for wounded security personnel. 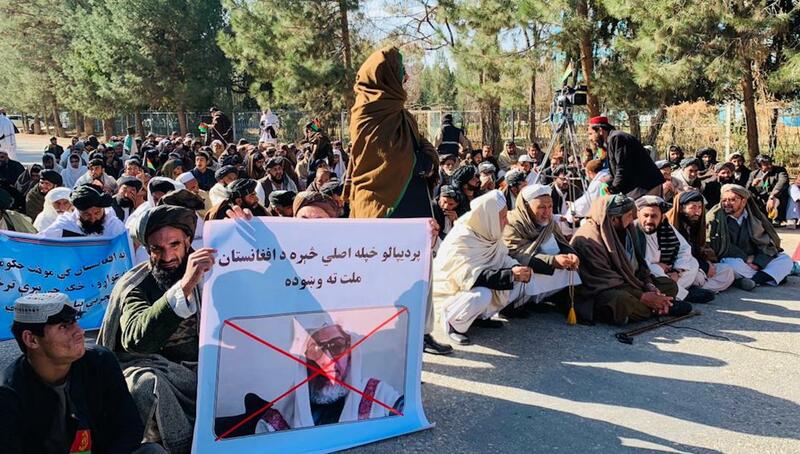 "Today, we all gathered to show support for our security forces, reassuring them that they are not alone," Hamida Haideri, 28, a resident of Herat city, told Salaam Times. "They should know that all the people support them, and they share their happiness." "We have come here to support our security forces; these forces make sacrifices for us and try their best," Roheena Alami, a 17-year-old resident of Herat City, told Salaam Times. "We thank all our national security forces." "I want to support our security forces as they have suffered greatly to protect us," said Shereen Halimi, 35, a resident of Herat City. "Our security forces sacrifice their lives to defend us, and we are very satisfied with all that they do," she told Salaam Times. 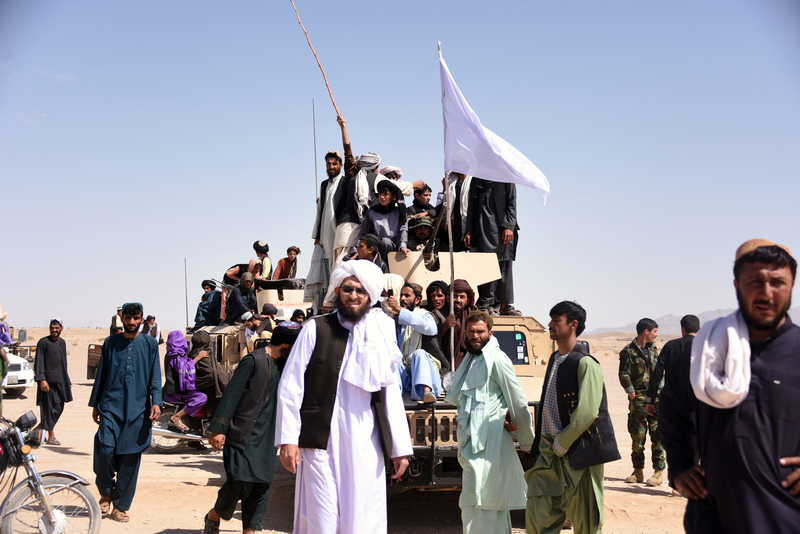 "Our people feel responsibility, and they have been beside their security forces, and they will support the security forces as long as they are alive," Kamran Alizai, chairman of the Herat Provincial Council, told Salaam Times. 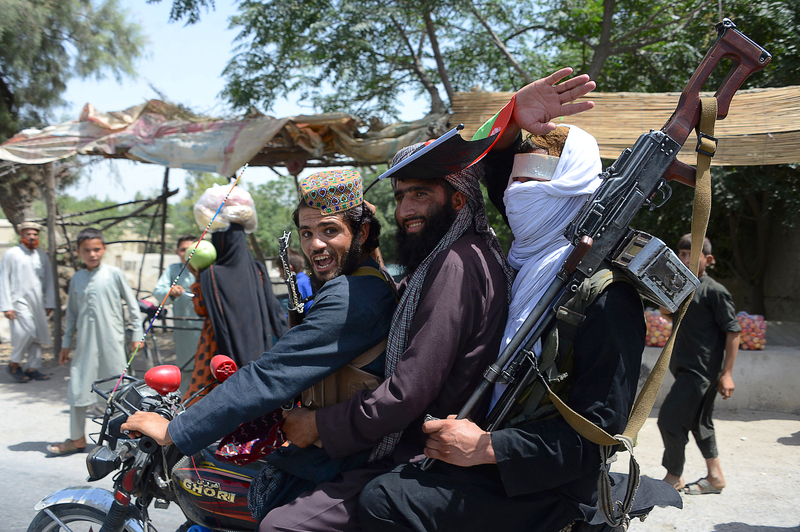 Afghan security forces have been able to thwart hundreds of Taliban attacks on district centre and cities in the western region and prevented the militants' attempts to expand their territory, according to security officials. "Security forces have become much stronger in the western region than in previous years," Gen. Nurullah Qaderi, commander of the 207th Zafar Corps, told Salaam Times. "We have proud air forces, commando forces and a special NDS force, and all the security forces have great achievements," he said. "The enemies of Afghanistan wanted to capture districts, cities and highways in 2018, but our forces, with public support, fought the enemies and defeated them," said Qaderi. "Our military and our generals have proved that they defend every bit of our country, and I would like to assure the public of the great capabilities of our joint forces in the western region," Herat Governor Abdul Qayum Rahimi told Salaam Times. "If needed, I myself will also pick up a weapon and fight against our enemies under the command of our generals," he said. "We will fight the enemies of Afghanistan to our last drop of blood," Capt. Abdul Razaq, an Afghan commando, told Salaam Times. "As a soldier, I reassure the Afghan people that I will not spare any sacrifice to defend the country," Amir Sulaimankhail, an officer of the border security forces, told Salaam Times. "I will defend the Afghan people, our country, our common Afghan culture and national interests to the last drop of blood," he said. "We defend our country and honour," Herat provincial police chief Gen. Aminullah Amarkhil told Salaam Times. "We welcome everyone and embrace those who are real Afghans and want to join their people." Afghans in Nangarhar Province also celebrated ANDSF Day in Sherzai Stadium of Jalalabad city. Locals wore face paint with the colours of the Afghan flag, while others draped themselves with flags. "We defeated [the "Islamic State of Iraq and Syria" (ISIS)] in Nangarhar and cleansed many areas of the Taliban; we stand strong in front of any enemy, and we [are determined to] fight and kill the enemy," Maj. Gen. Muhammad Zaman Waziri, commander of the ANA 201st Silab Corps, said at the gathering. "The great love that the public gives our brave forces strengthens our morale and enables us to hit our enemy harder," he said. Tribal elders, religious scholars, youths and civil society activists took part in the ceremony and unanimously declared their support for the security forces. "Curse those who don't utter janazahs [prayer for the dead] for their security forces. We are proud of all our soldiers, and we stand with them," religious scholar Mawlawi Niamatullah said during the ceremony. "Anytime they need us, we will stand shoulder to shoulder with them," he said. "I am proud that I am a soldier, and I defend my country and nation," Sgt. Hamidullah, a police officer, told Salaam Times. "When I see their love, I become inspired. And this further strengthens our morale." "One of my brothers was martyred in the military, and I defend [this country]," Rahimullah, a soldier with the 201st Silab Corps, told Salaam times during the celebrations. "I am proud to protect my country and people."